Wrap-Up Magazine: Did Erykah Badu Completely Destroy Her Career? Did Erykah Badu Completely Destroy Her Career? What did Erykah Badu just do. Fans has always loved her until now! She has been missing from the music scene for some minute now and on top of that, this is the time were women are trying to stand together. Eryhah Badu was just recently Booed off stage when she made the announcement she was showing support for R. Kelly. 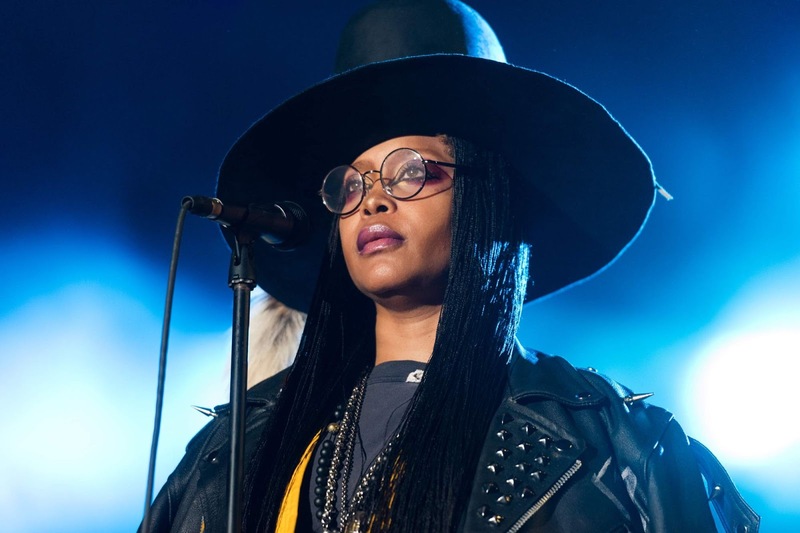 Erykah Badu is doing damage control after making a series of controversial remarks about R. Kelly during a Chicago concert over the weekend. Erykah Badu has a lengthy history of showering one R. Kelly and other problematic individuals—with undeserved grace. Even Da Brat joined in on conversations which discriminated her and made people feel as if they both knew something. Erykah Badu, is an American singer and songwriter. Badu's career began after opening a show for D'Angelo in 1994 in Fort Worth; record label executive Kedar Massenburg was highly impressed with her performance and signed her to Kedar Entertainment. Erykah Badu defends R Kelly: 'I love you. Unconditionally'. The musician says she's 'putting up a prayer right now' for the R&B singer following all that happened and fans went nuts. Saying that long-standing sexual-abuse allegations against R. Kelly reflected his "poor choices."